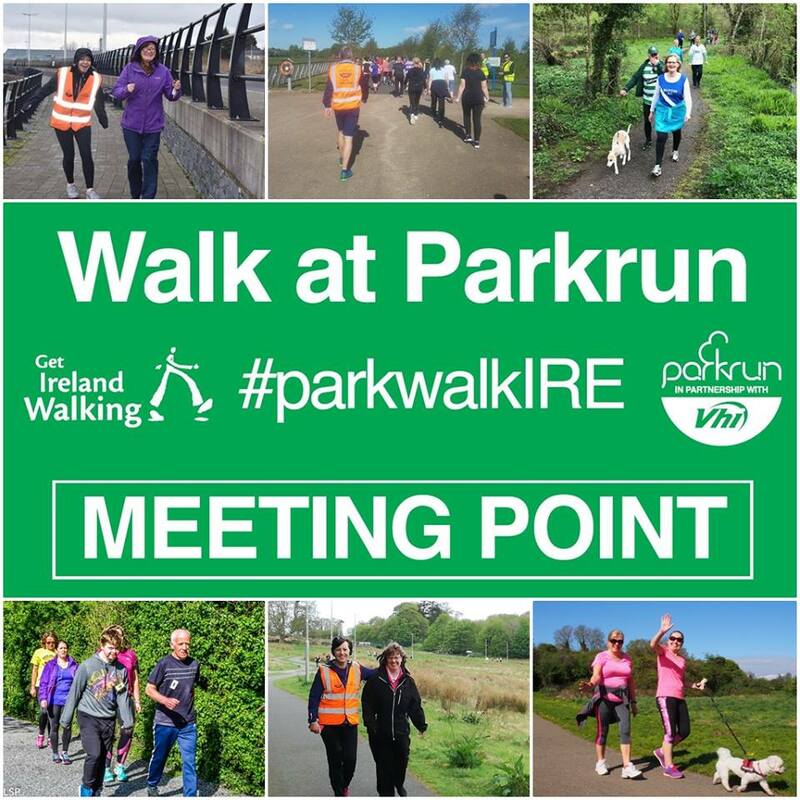 Perfect conditions for this morning's parkrun, 31 people ran, jogged and walked the course, of whom 1 were first timers and 5 recorded new Personal Bests. 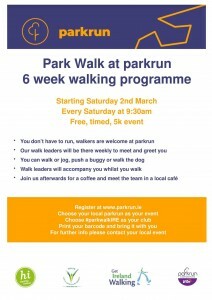 Representatives of 5 different clubs took part. Please check out the future roster and and help us fill in the gaps over the coming weeks. 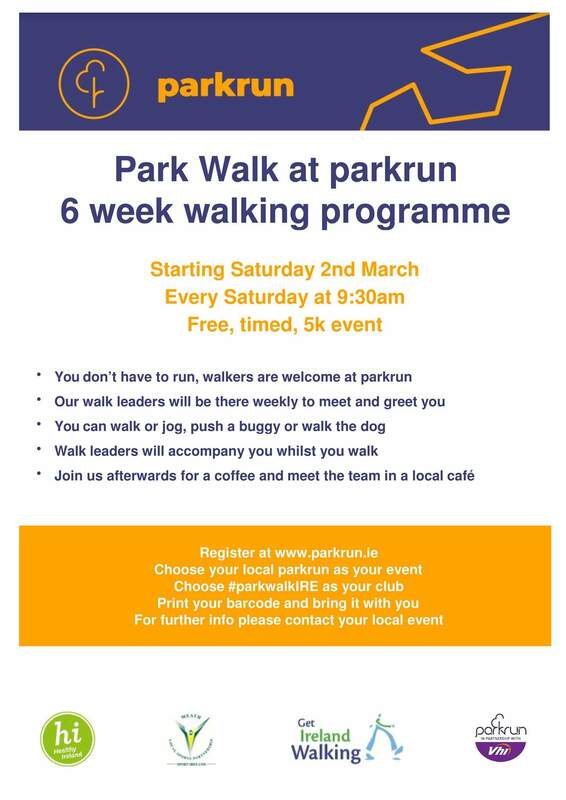 Next week sees the first of 6 weeks of Park Walk in association with The Irish Heart Foundation. 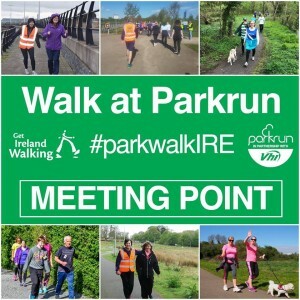 We will have a walking leader every week during the initiative to support walkers.